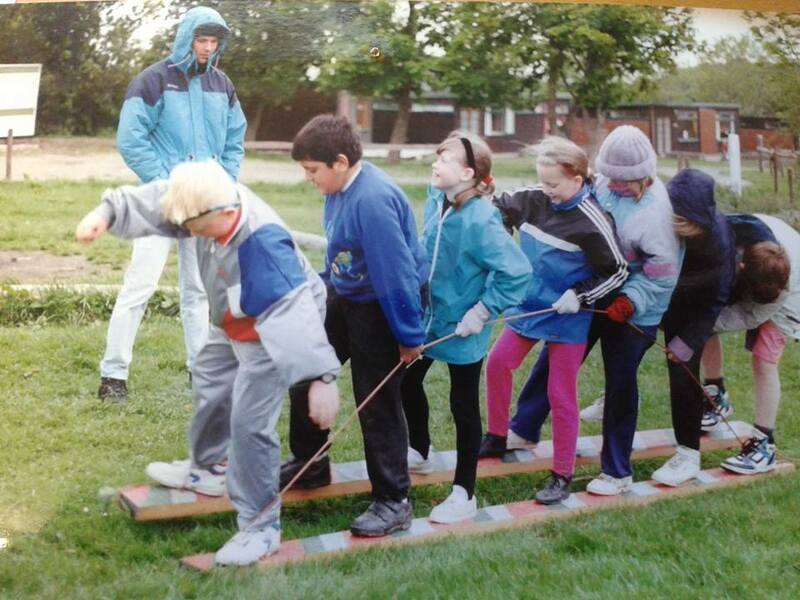 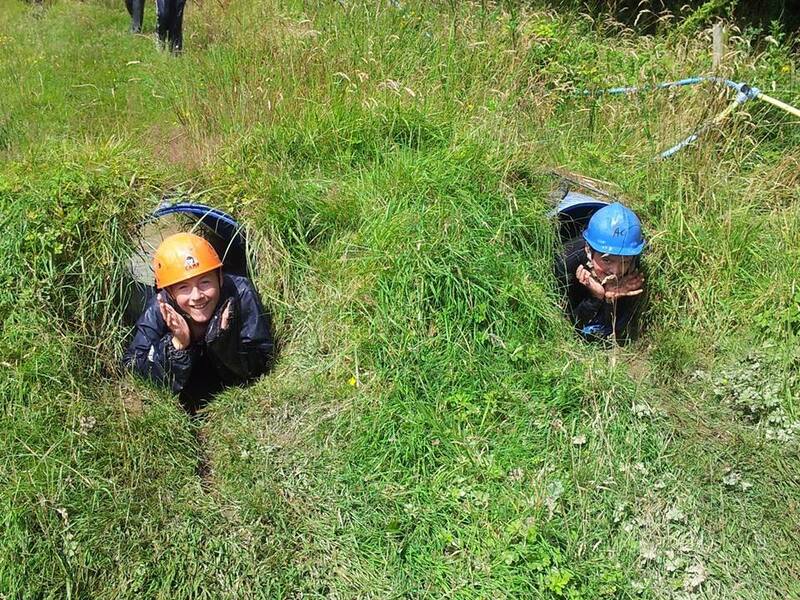 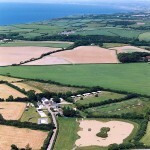 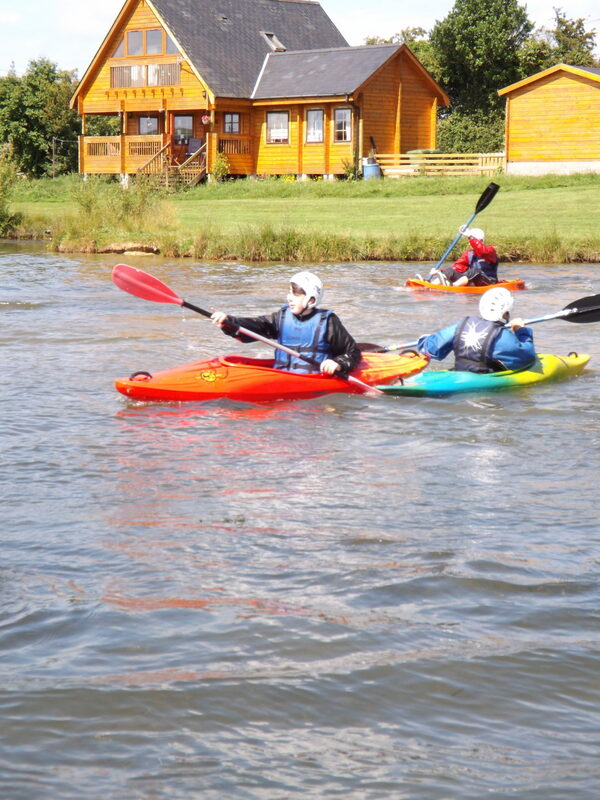 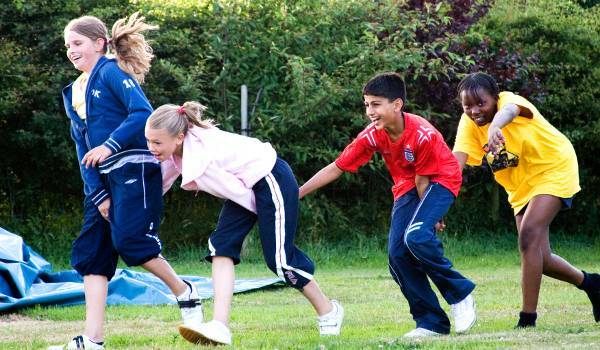 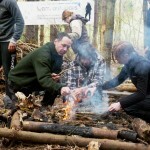 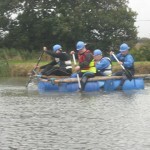 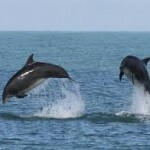 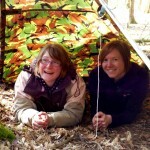 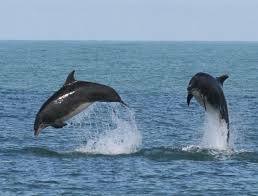 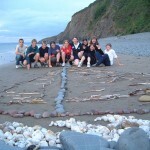 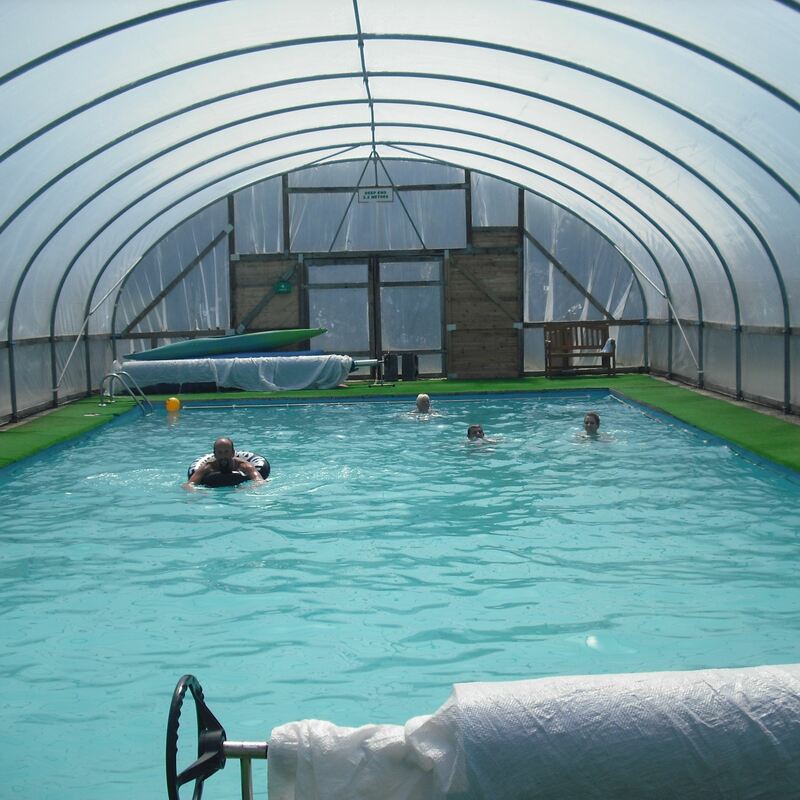 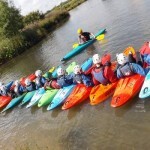 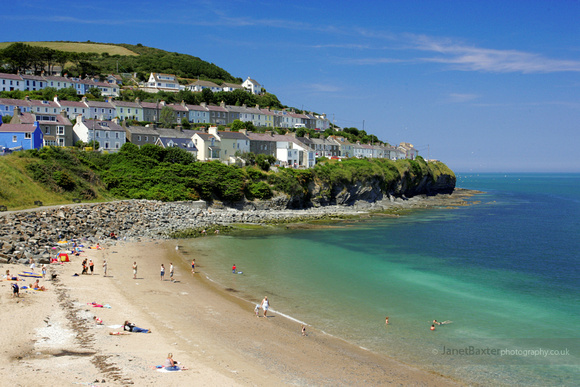 7 nights is £350 per parent plus £80 per child 4 nights is £220 / £50. 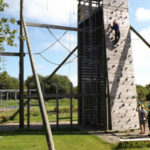 3 nights is £170 / £40. 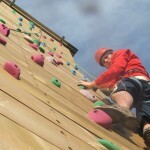 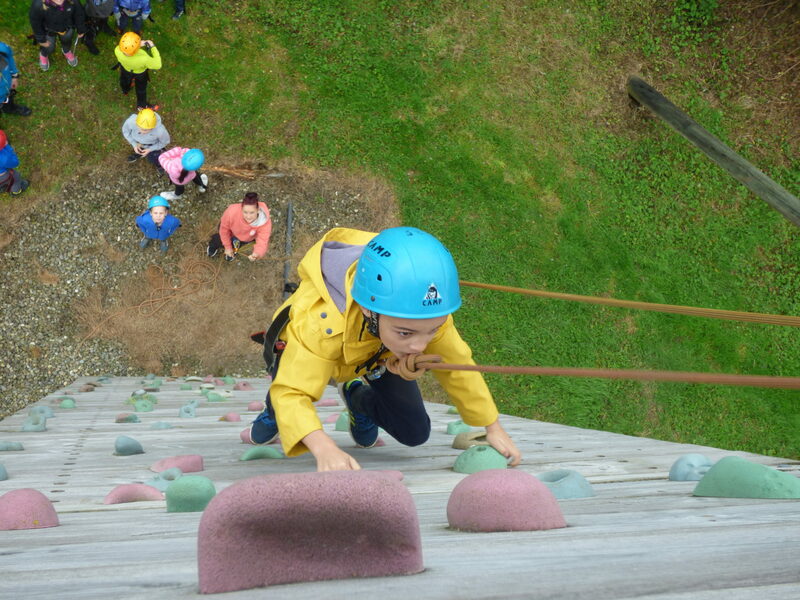 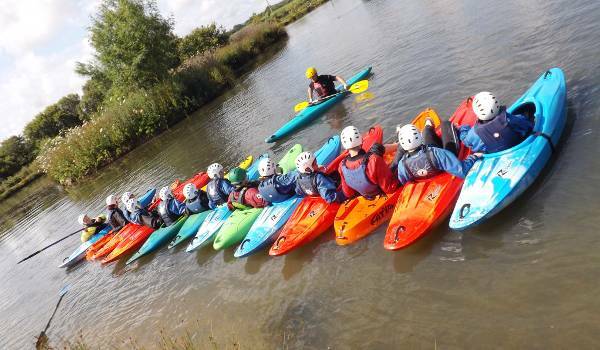 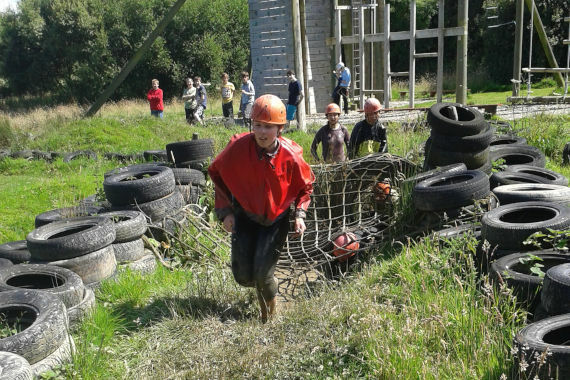 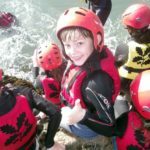 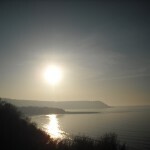 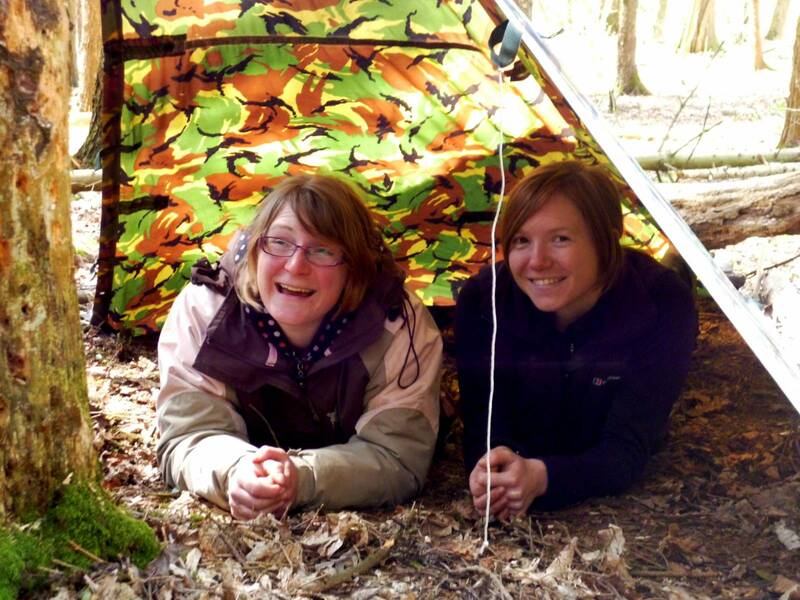 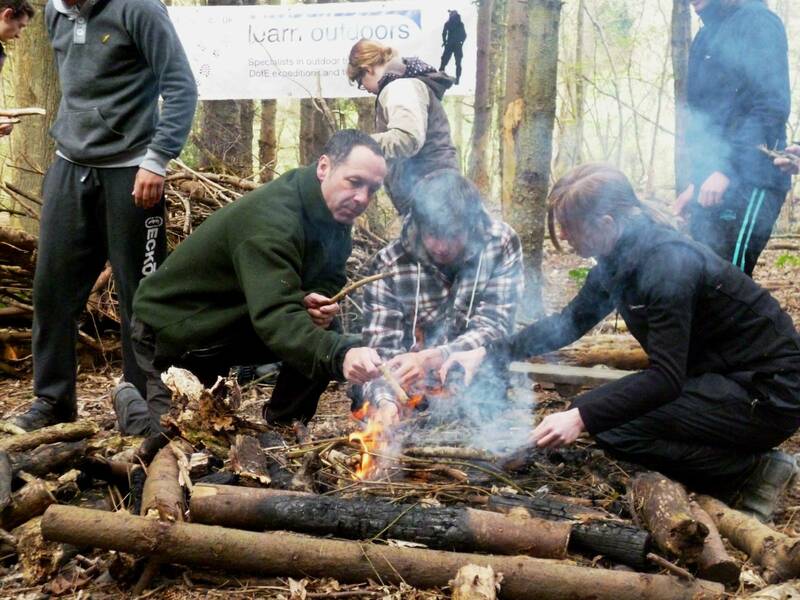 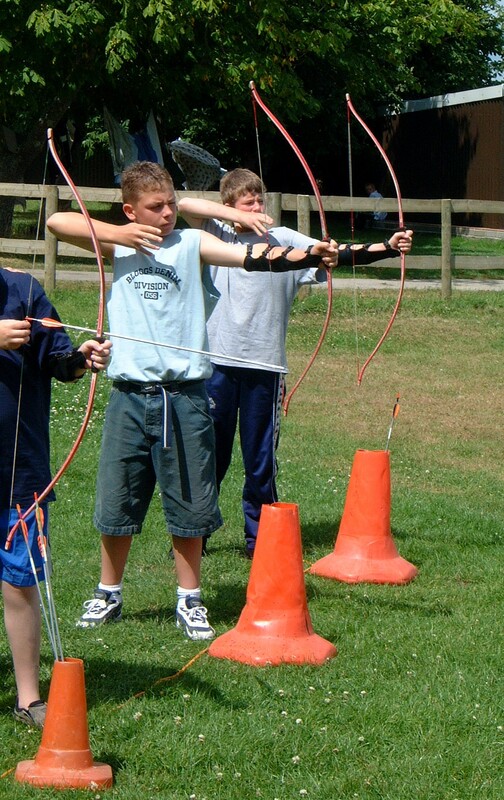 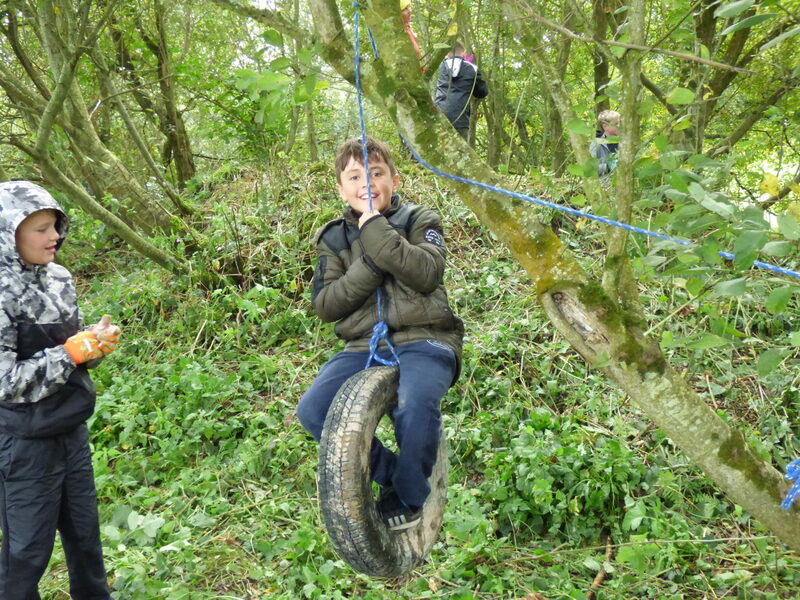 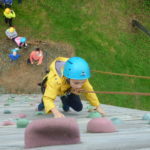 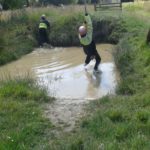 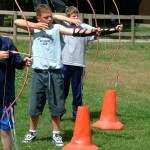 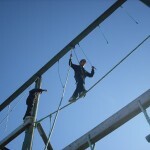 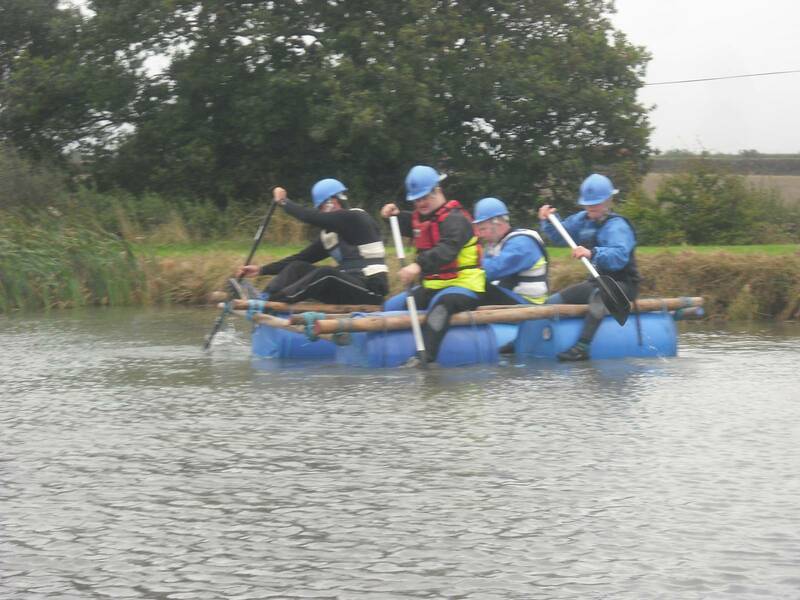 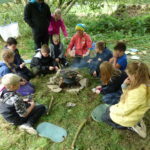 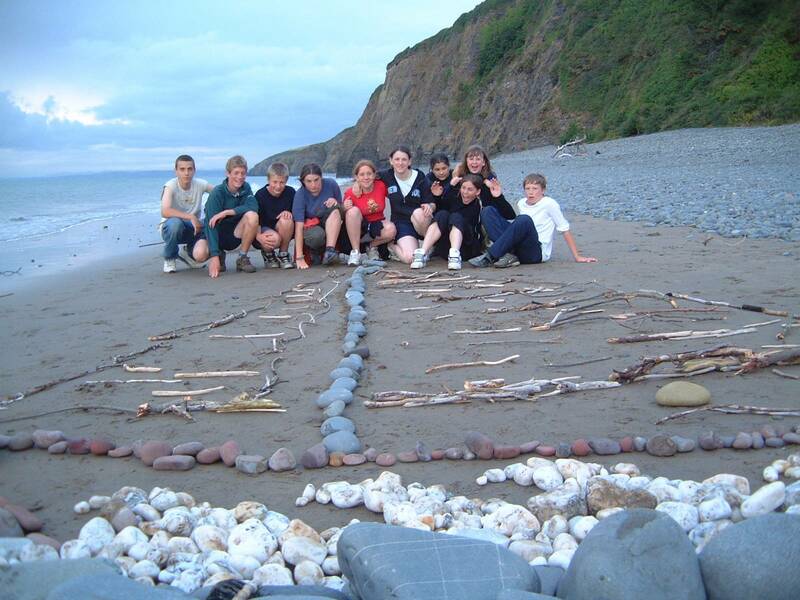 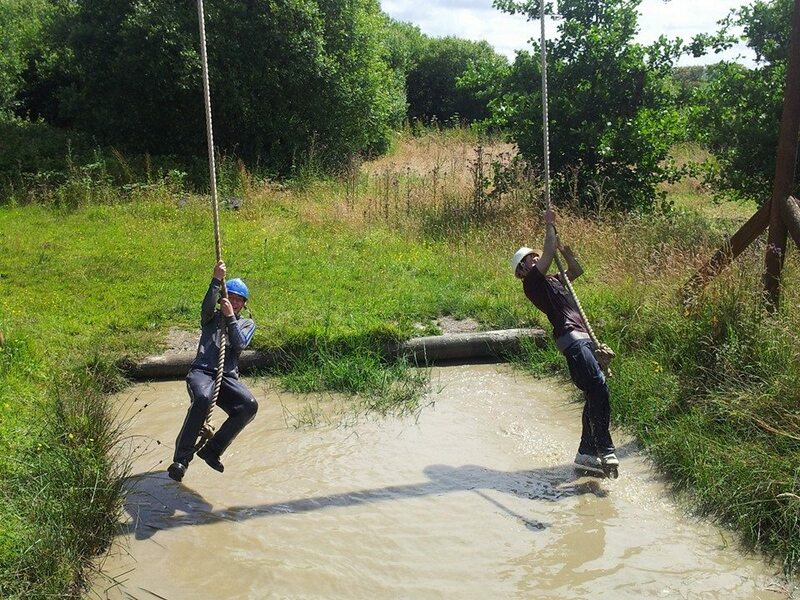 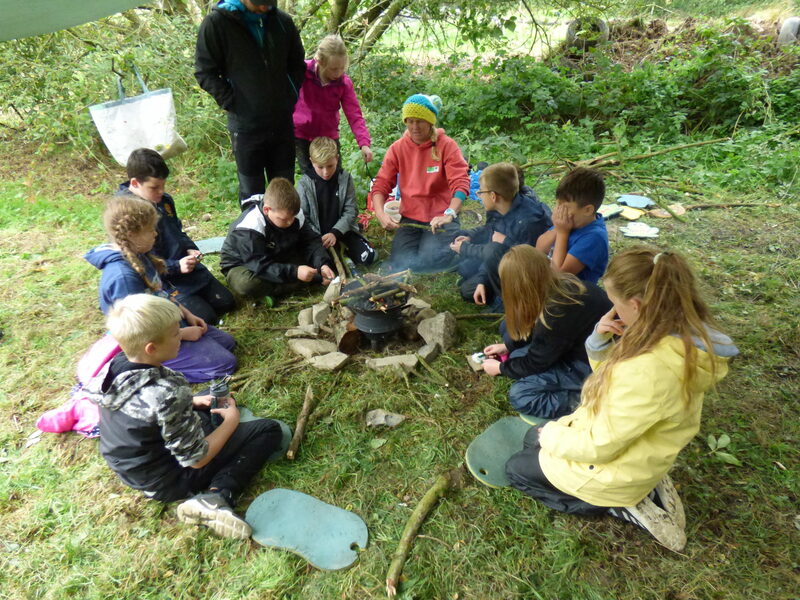 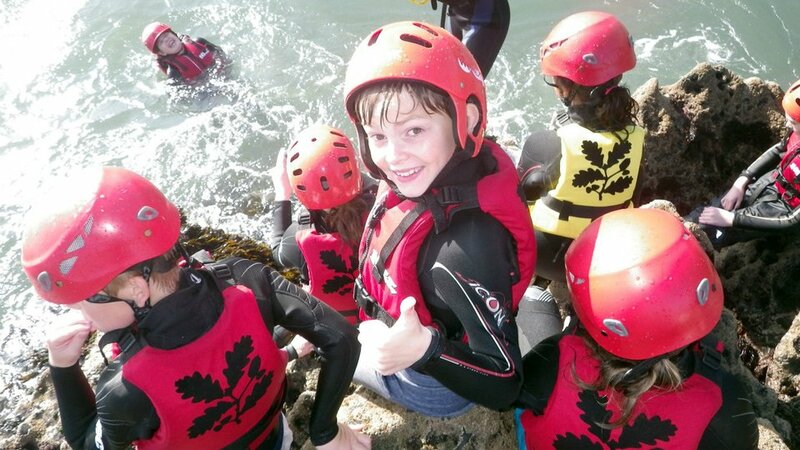 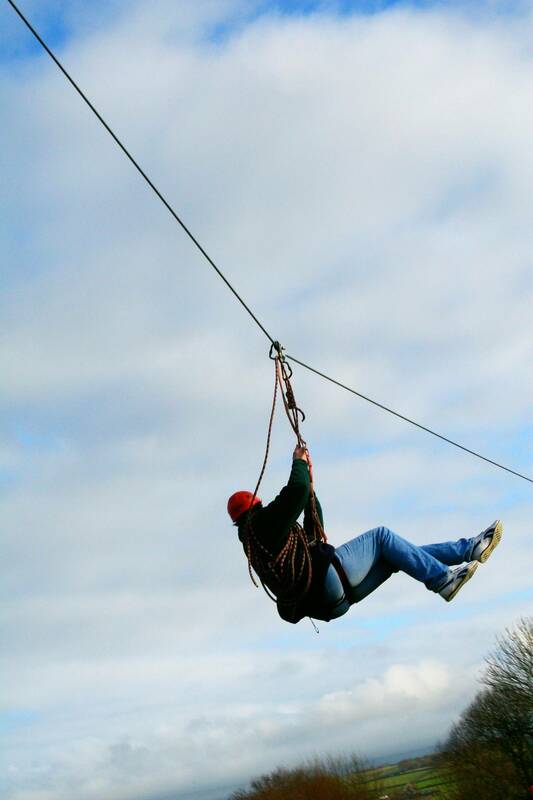 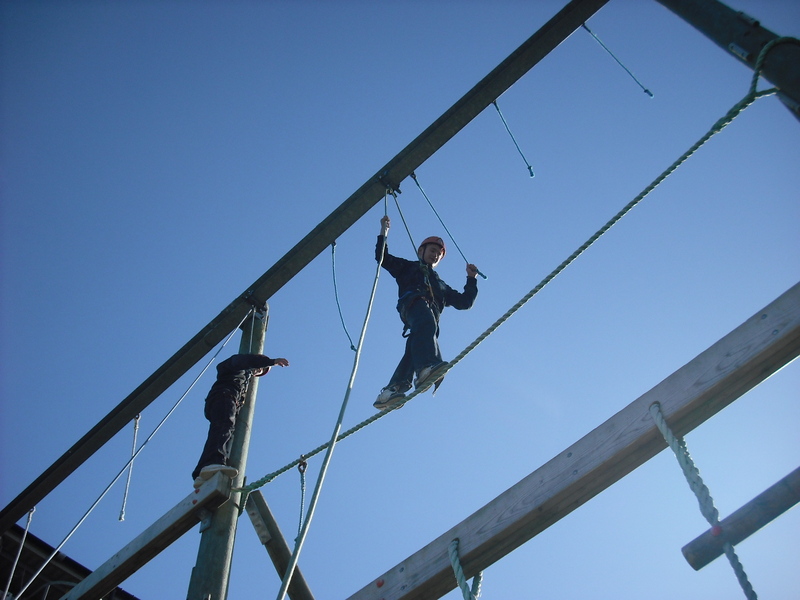 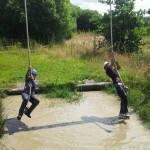 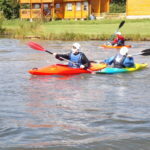 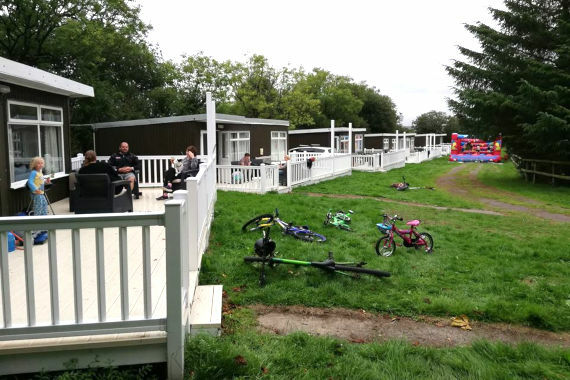 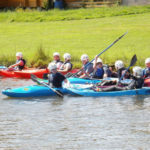 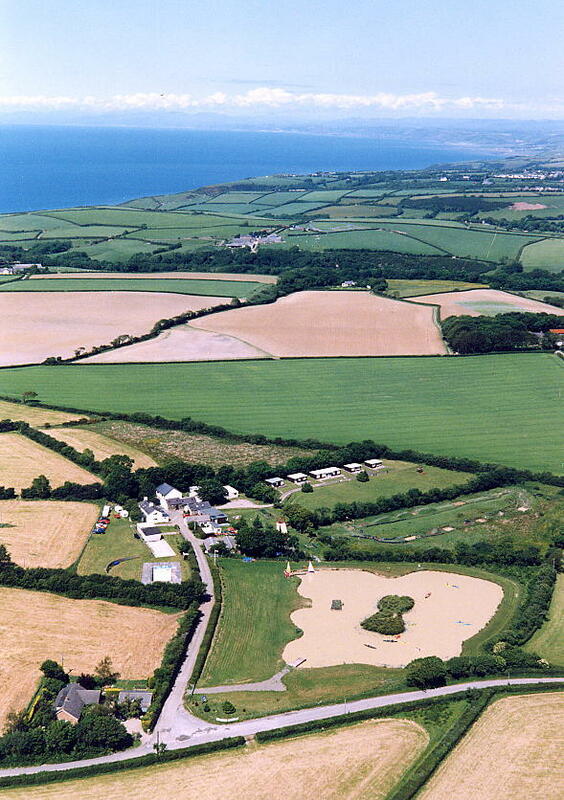 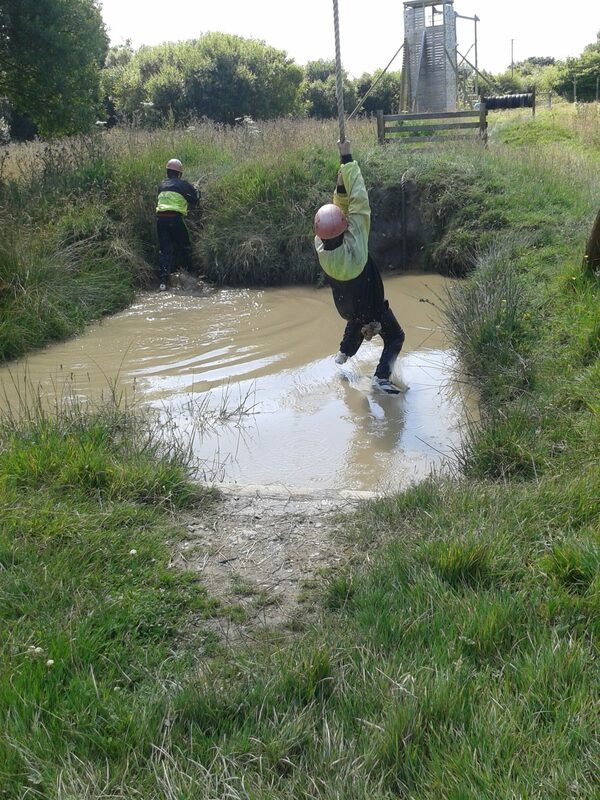 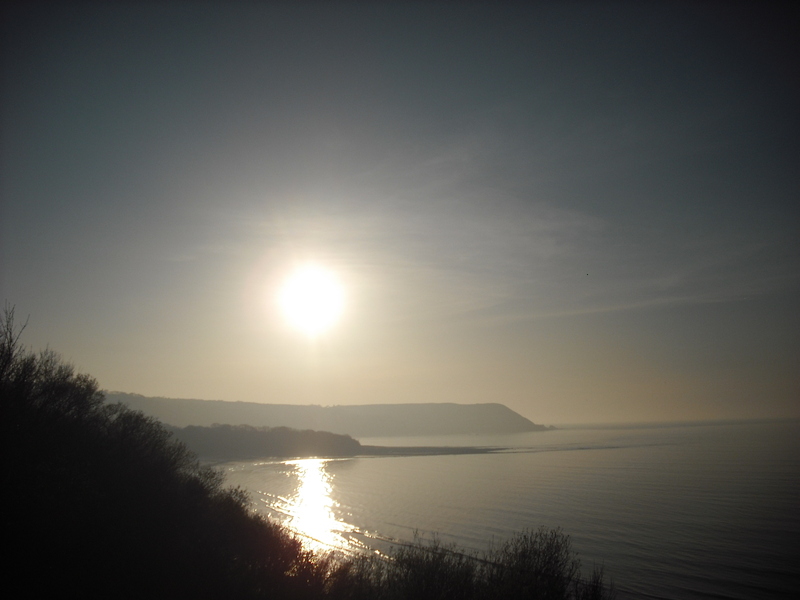 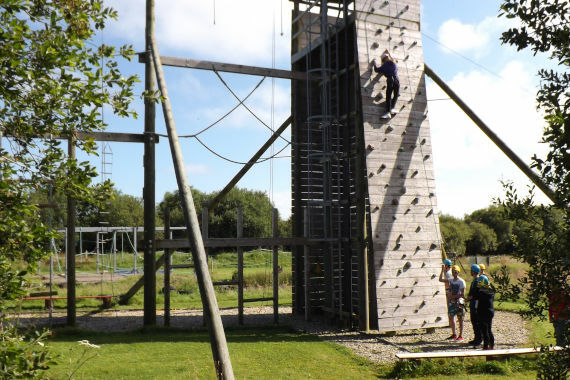 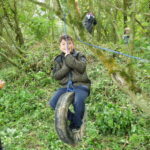 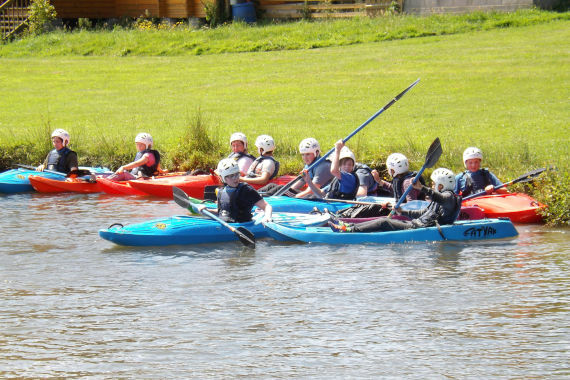 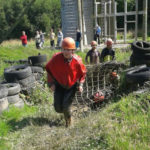 This includes a full programme of activities including Archery, Climbing, Kayaking, Mud assault course, Bushcraft, Beach visit, entrance to Fantasy Farm adventure park, and much much more. 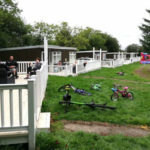 Each family will have their own 2 bedroom self contained chalet (fridge, microwave and kettle). 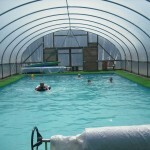 Each chalet sleeps up to 8 in 2 bedrooms and families sharing a chalet are offered a 10% discount. 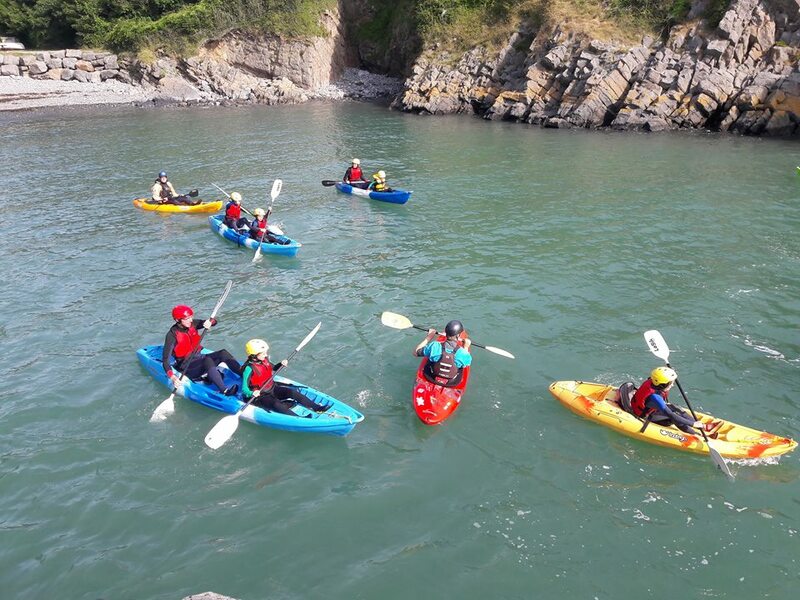 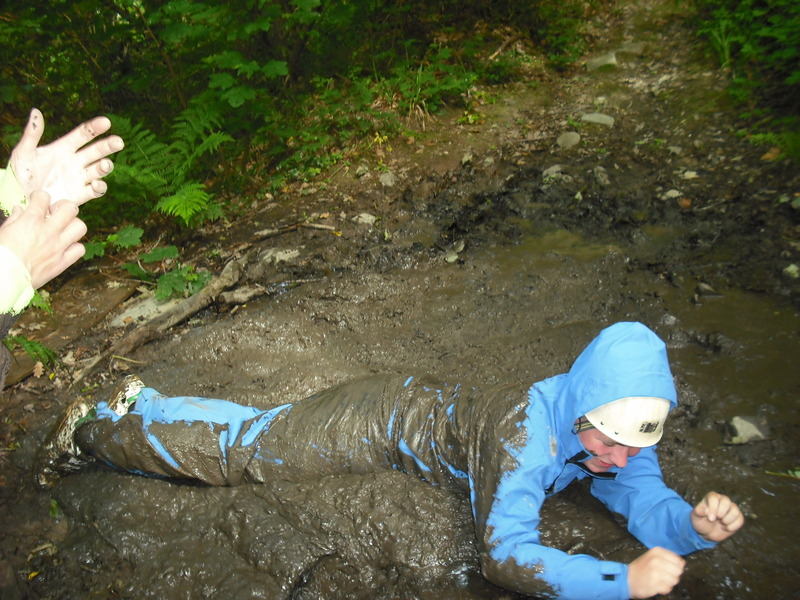 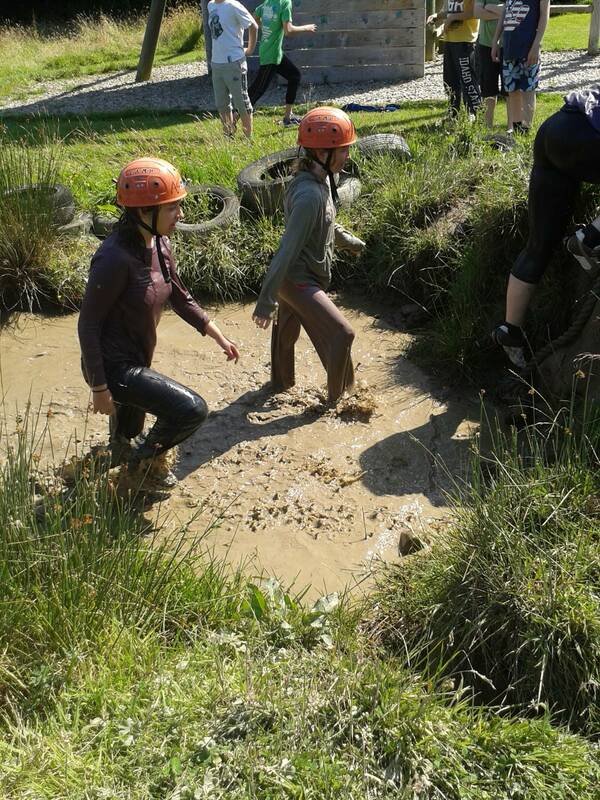 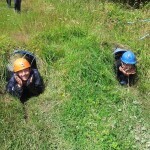 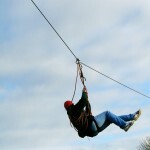 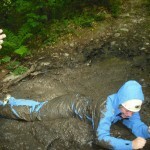 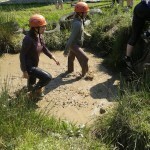 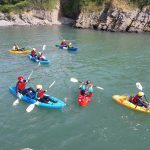 If you would like further details please enquire at adventure@activity.cymru or call 07977 543396. 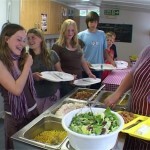 We will send you a full programme and sample menus (special diets catered for). 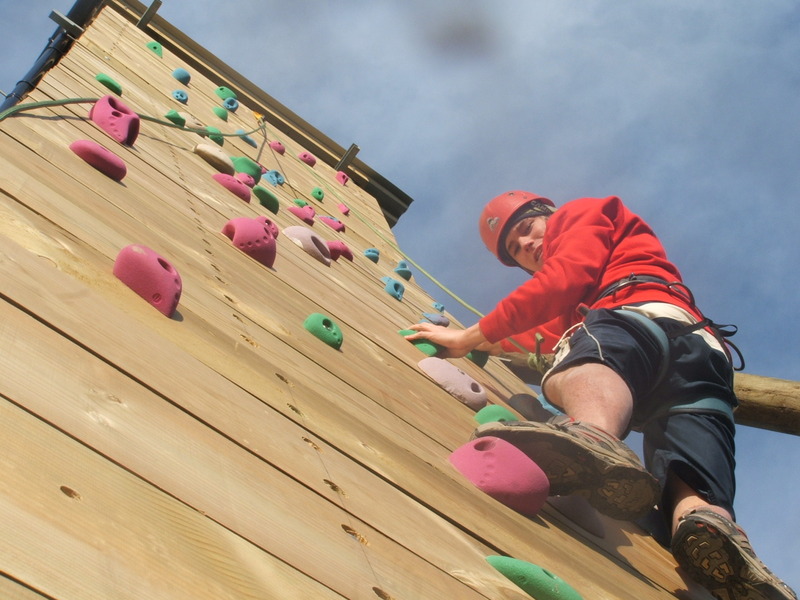 A small deposit will be required by Easter to reserve your chalet as we have limited places.